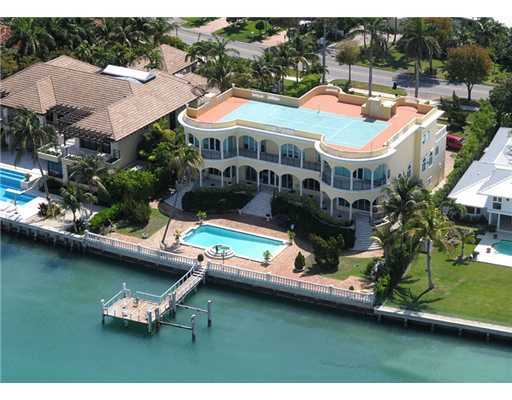 Key Biscayne - Miami, Florida | Susan J Penn l Best Agent l Buy & Sell South Florida Homes! Key Biscayne is connected with the mainland through the beautiful Rickenbacker Causeway, an amazing bridge named for Eddie Rickenbacker, World War I flying ace, founder and president of the past Miami-based Eastern Air Lines. 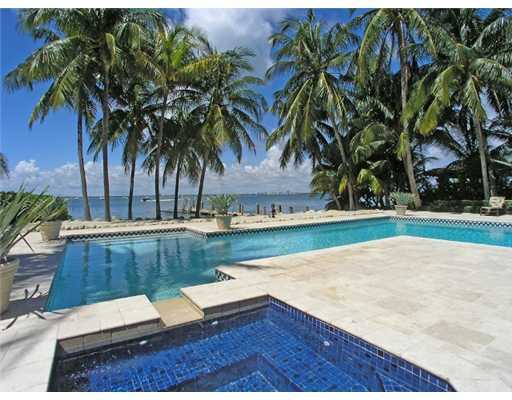 Key Biscayne is surrounded by the tranquil waters of Biscayne Bay. Key Biscayne is quite lovely to visit and explore. A phenomenal beach and tennis paradise can be found on this illustrious island. 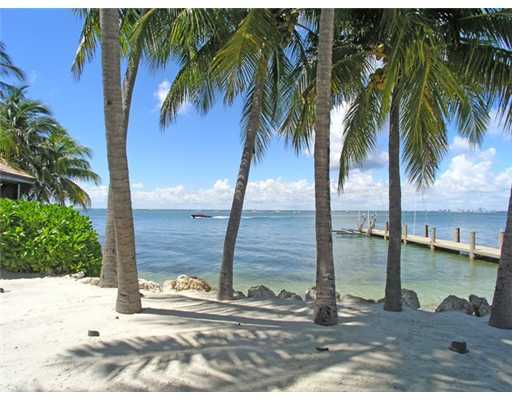 Key Biscayne holds Crandon Park which has more than 800 acres in size, with two miles of beach on the Atlantic Ocean side, a marina, tennis center, a family amusement center, picnic shelters, a golf course and nature center. Crandon Boulevard extends from the end of the Rickenbacker Causeway through the length of the park, providing access to the Village of Key Biscayne and Bill Baggs Cape Florida State Park. Virginia Key is the first location off of the Rickenbacker Causeway and home to the Miami Seaquarium. The Miami Seaquarium houses marine mammals, various fish, sharks, sea turtles, birds, reptiles and manatees. Local boaters are attracted to the public boat ramps off the causeway. 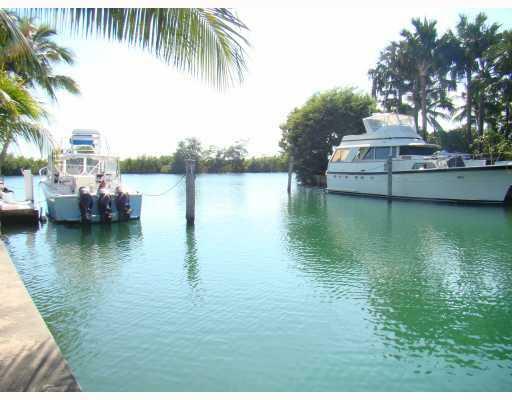 You pass Virginia Key to gain entrance to Key Biscayne riding alonside the majestic Biscayne Bay tranquil waters.